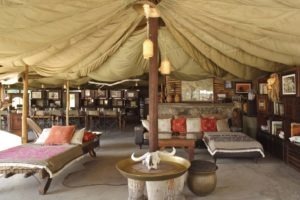 One of the few owner operated and authentic old-style safari camps around, situated on a rocky clifftop overlooking the Boteti River. 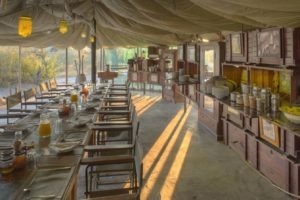 Meno a Kwena is a hidden gem with a true rustic feel! 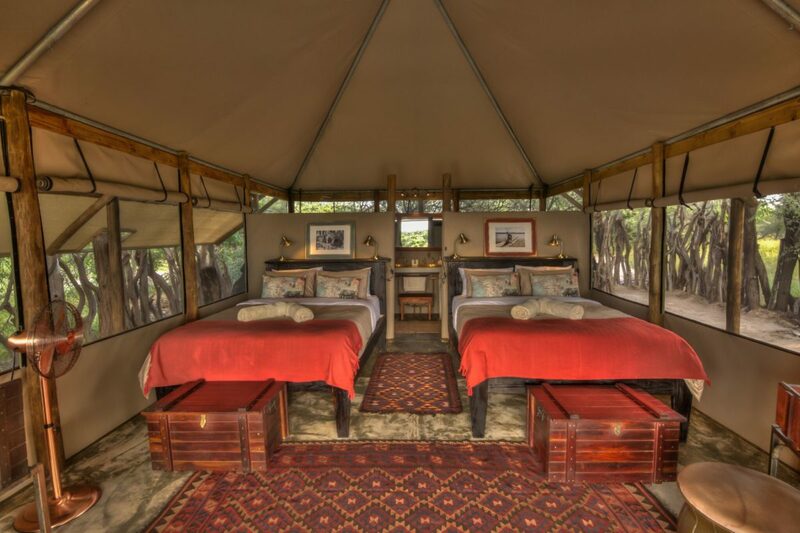 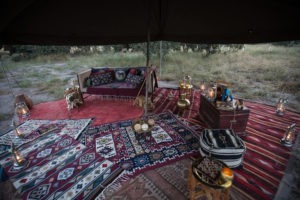 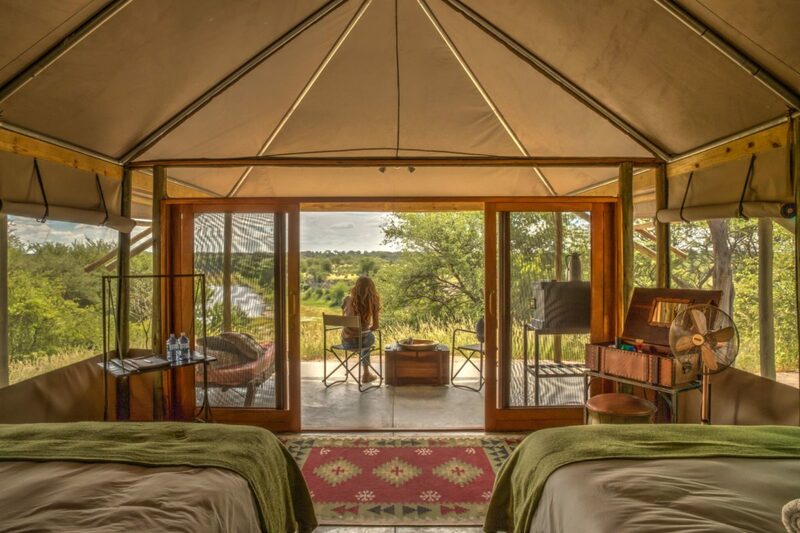 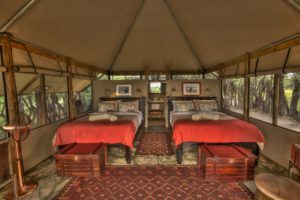 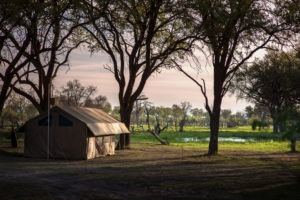 The boutique camp hosts only nine safari tents all of which overlook the river below, often hosting large herbs of elephants and zebra. 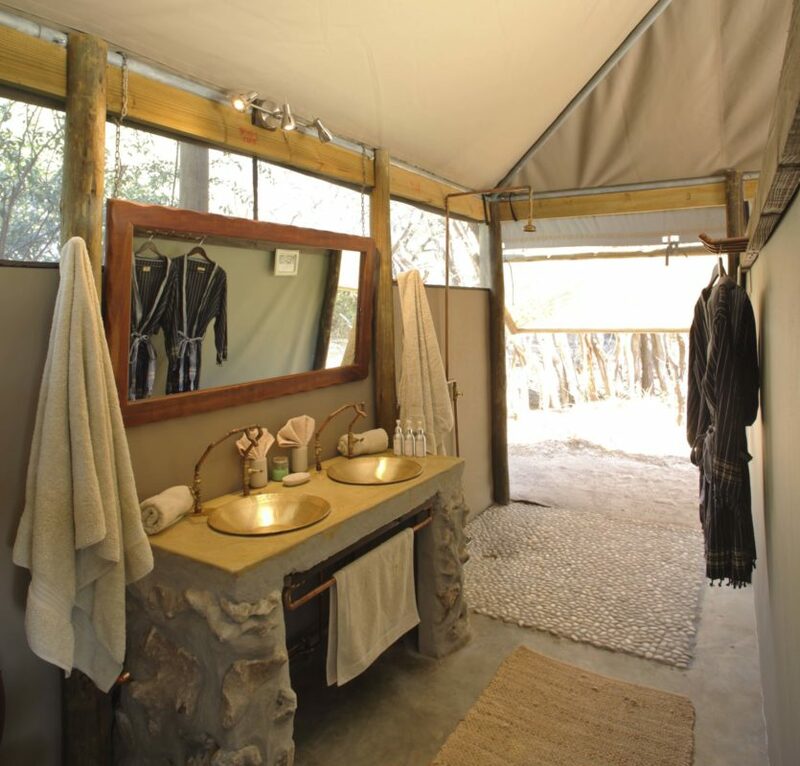 Meno a Kwena is all about keeping things stylishly simple and connecting guests back to nature. 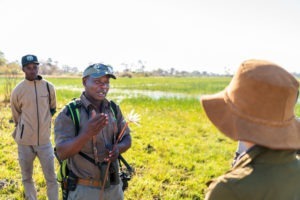 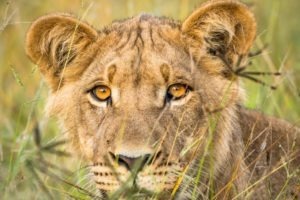 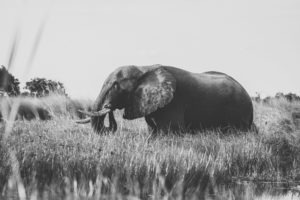 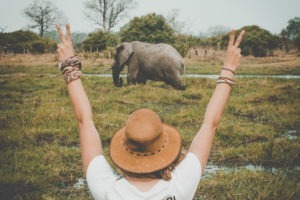 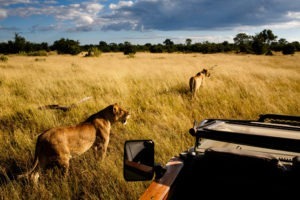 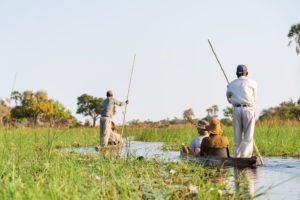 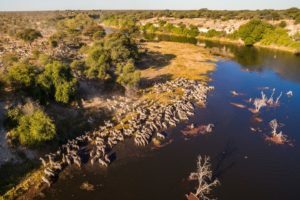 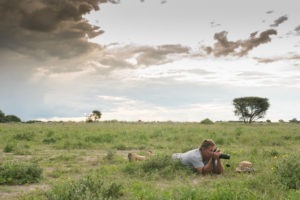 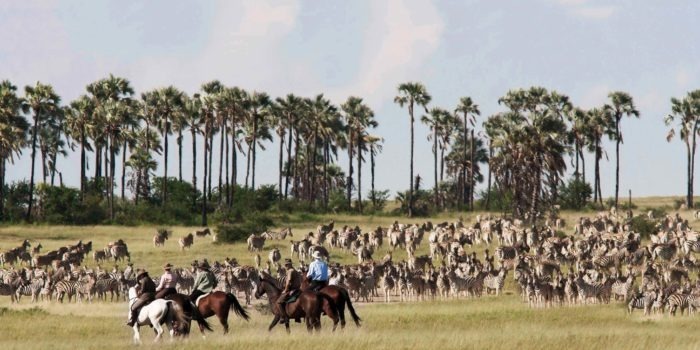 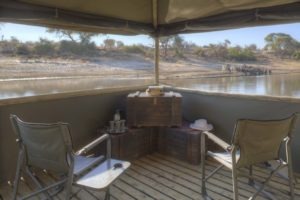 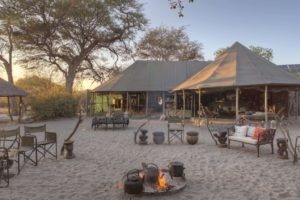 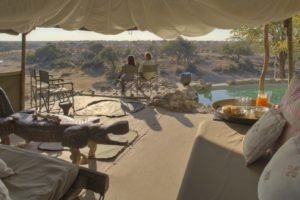 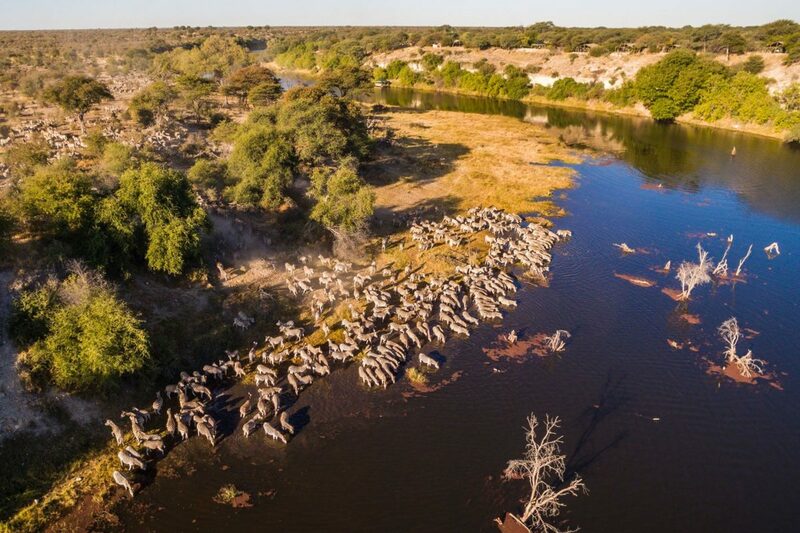 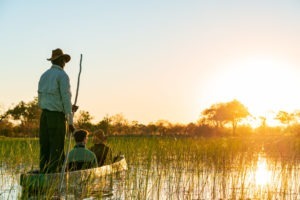 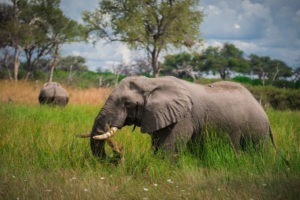 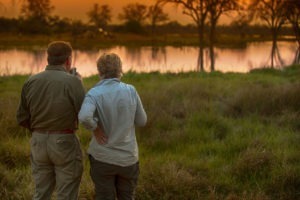 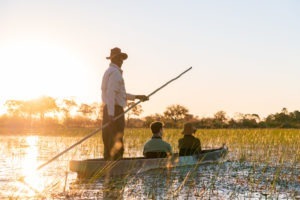 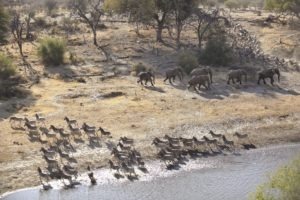 The long list of activities available include day or overnight trips to the vast Makgadikgadi Pans, guided walks with the San Bushmen, boat trips, safaris in three wildlife sanctuaries (Central Kalahari, Makgadikgadi and Nxai Pan National Park), quad bikes expeditions and scenic flights! 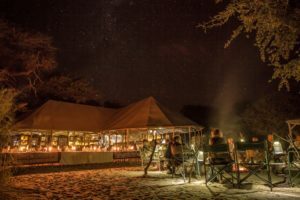 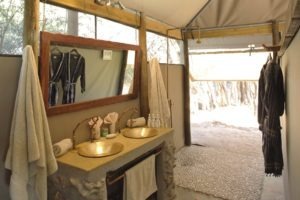 Boutique camp with excellent service, a stunning natural pool and great meals cooked around the camp fire! 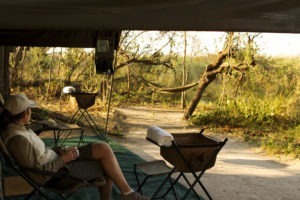 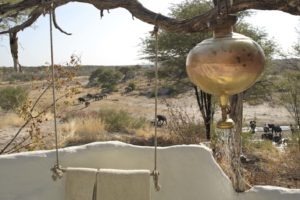 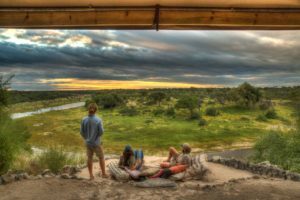 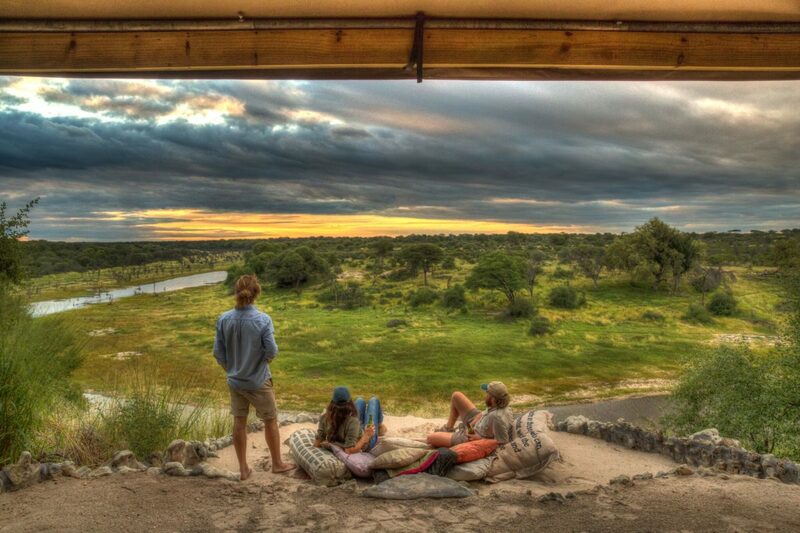 Permanent river views below the camp with excellent wildlife activity in the dry season, famous for the zebra migration. 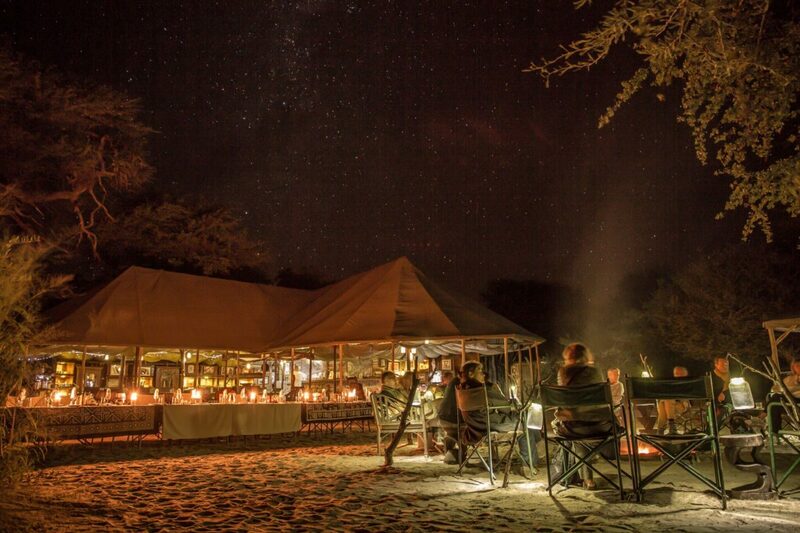 Awesome sleepout in the Makgadigadi pans and a true bushmen experience from Camp. 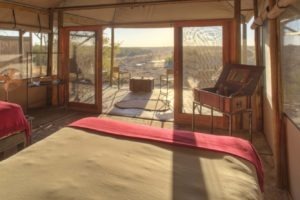 Family friendly with a new family room sleeping five people. 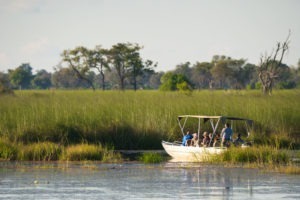 Large focus on environmental impact and community engagement.